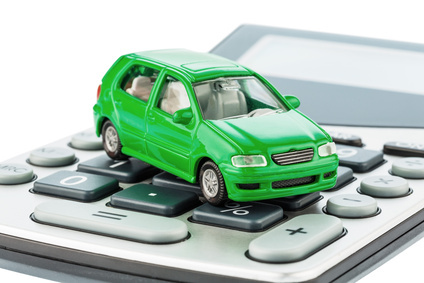 While renting a vehicle you will choose the one that you want based on economical rates that the rental agencies give. However, there are times that you still get landed with a hefty bill because the car rental company had failed to enlighten you about certain additional costs. Some of the most common “hidden” costs are the following. Taxes are not the same everywhere and the VAT (Value Added Tax) is 25% higher elsewhere, although in some places you are eligible for a partial refund. You can avoid paying airport surcharges for concession fee and customer facility fees by hiring the car from a location away from the airport. However, you will still need transportation to the agency and so, it is better to consider which will be the cheaper option. Even if you were to go to your hotel directly from the airport and return at a later time to pick your car from the airport, you will still have to pay concession fees. As these fees can vary from airport to airport, you might want to check out cheaper rentals from other parts of the city or agencies which are nearer your place of stay. While some car hire companies offer unlimited mileage, you cannot take for granted that it is the same for all companies. When you exceed their limit, the extra charge will be automatically added to your final bill. Most of the time, your regular car insurance will cover for collision damages and loss damages. However, Collision Damage Insurance Waiver and Loss Damage Waiver are charges that the rental agency will automatically put on your bill. Also, there are countries which insist on having insurance while it is optional in other places. Travelers will usually like to travel in comfort and so they take GPS, child seat and other things that will make their drive easier. However, you may have to pay extra and so ask them beforehand the rates. Check whether the rental company offers full-full tank or a full-empty tank before renting the car. 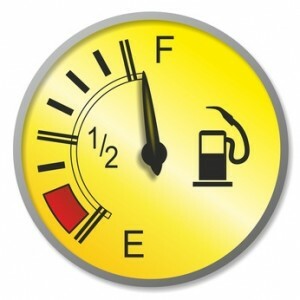 Sometimes when it is full-empty, you might have to pay a heavy price, but when you return the car with a full tank you will not have to pay the fuel charges to the company. Also, sometimes, when the policy says that you can return the car with an empty tank and there is still some fuel left over, you will most probably not get refunded. Some companies will charge extra if there is an additional driver, but companies like Avis and Budget will not charge anything if the other driver is the spouse or partner. You might be required to pay extra charges if you were to return the car in a different location. The fee will vary based upon the distance and also be careful not to return the car late. Usually there will be a grace period but if you exceed that you might be required to pay for another day rather than for an extra hour. If the person is under 25 years, then there will be an extra charge of 25 to 30 dollars a day and if the driver is younger than 21, the charge will be even higher. To prevent the rental company from giving you a nasty surprise later on, ask them to give you the final rate which is inclusive of all the above charges.